Our favorite street style looks from outside the shows during Paris Men's Fashion Week Spring 2017. 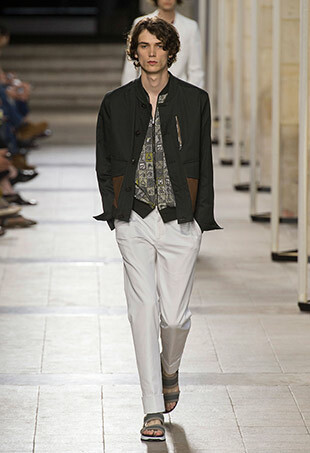 See all the Lanvin Men's Spring 2017 looks from the runway. 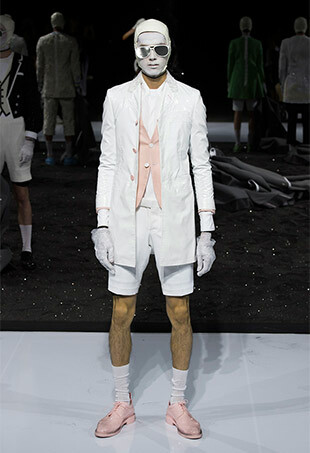 See all the Thom Browne Men's Spring 2017 looks from the runway. See all the Hermès Men's Spring 2017 looks from the runway. 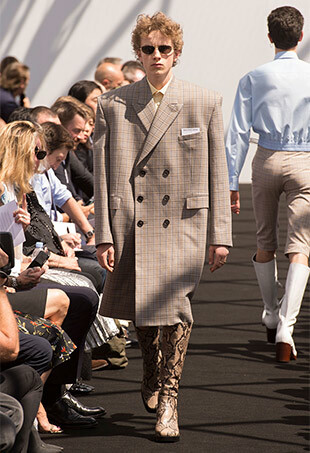 See all the Dior Homme Spring 2017 looks from the runway. See all the Kenzo Men's Spring 2017 looks from the runway. 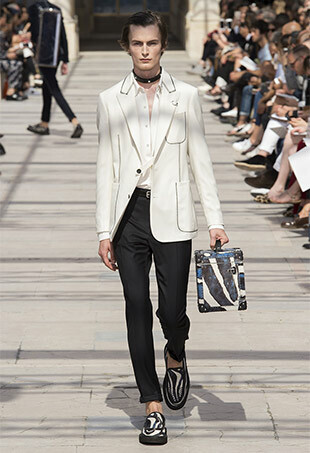 See all the Givenchy Men's Spring 2017 looks from the runway. 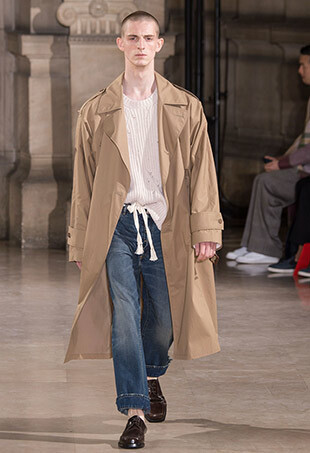 See all the Maison Margiela Men's Spring 2017 looks from the runway. 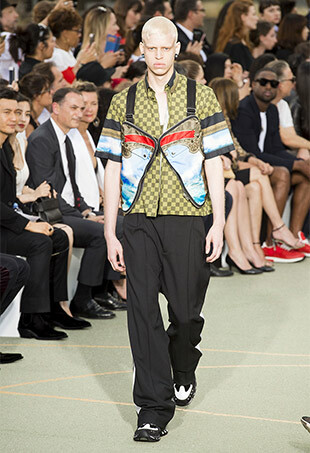 See all the Louis Vuitton Men's Spring 2017 looks from the runway. 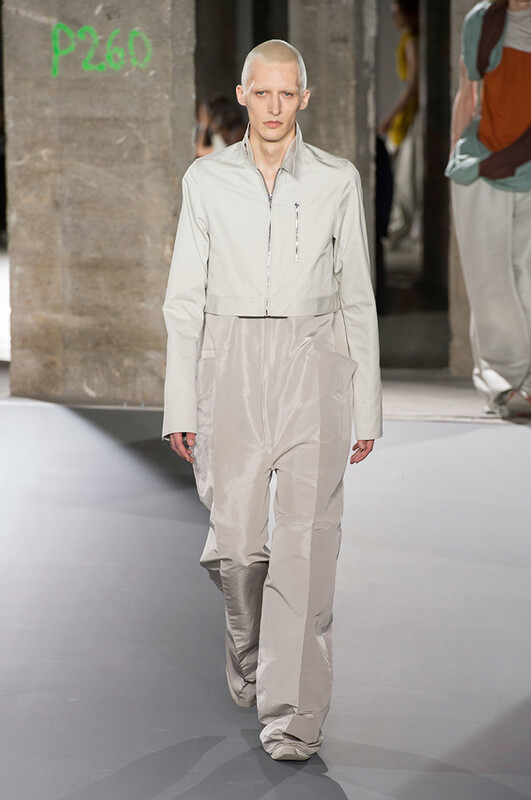 See all the Rick Owens Men's Spring 2017 looks from the runway. 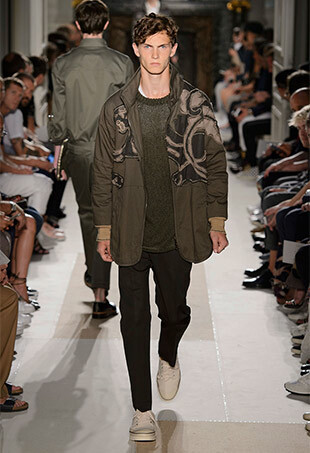 See all the Valentino Men's Spring 2017 looks from the runway. 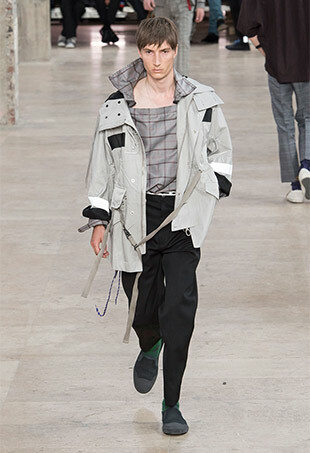 See all the Balenciaga Men's Spring 2017 looks from the runway. 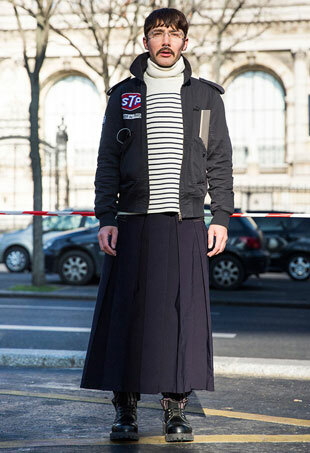 The absolute best street style outside the shows at Paris Men's Fashion Week. 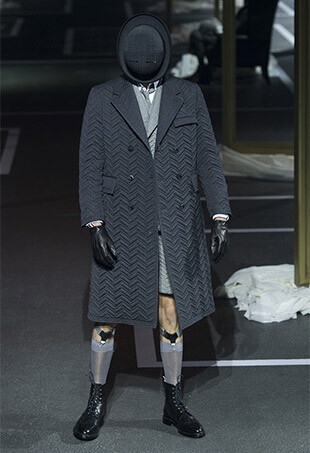 See all the Thom Browne Men's Fall 2016 looks from the runway. 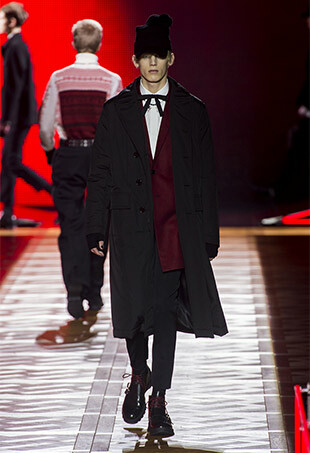 See all the Lanvin Men's Fall 2016 looks from the runway. 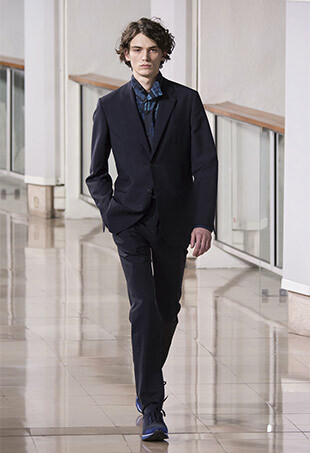 See all the Hermès Men's Fall 2016 looks from the runway. 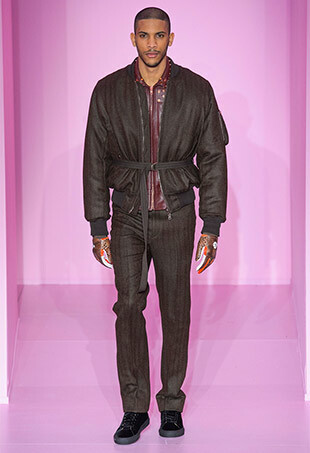 See all the Balmain Men's Fall 2016 looks from the runway. 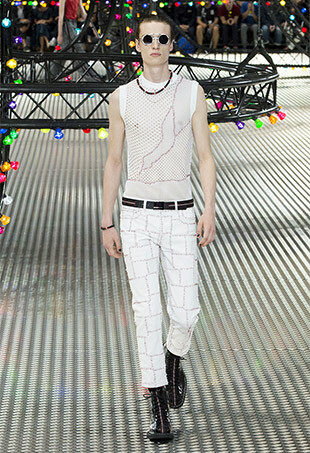 See all the Dior Homme Fall 2016 looks from the runway. 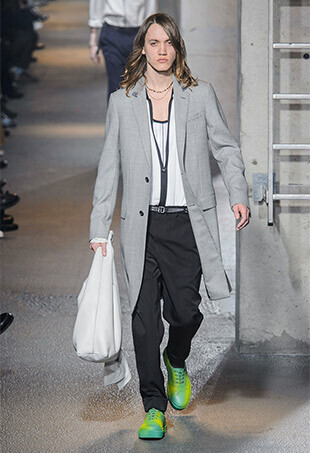 See all the Givenchy Men's Fall 2016 looks from the runway. All the best-dressed women from men's fashion week.